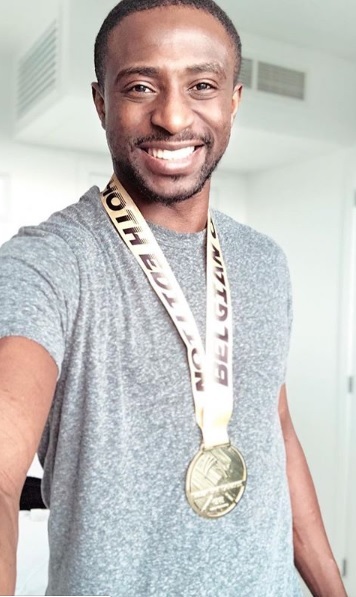 Jade Jones marked her competitive comeback with a silver medal at the Belgium Open but GB Taekwondo golden boys, Bradly Sinden and Mahama Cho, proved title winners in Lommel. 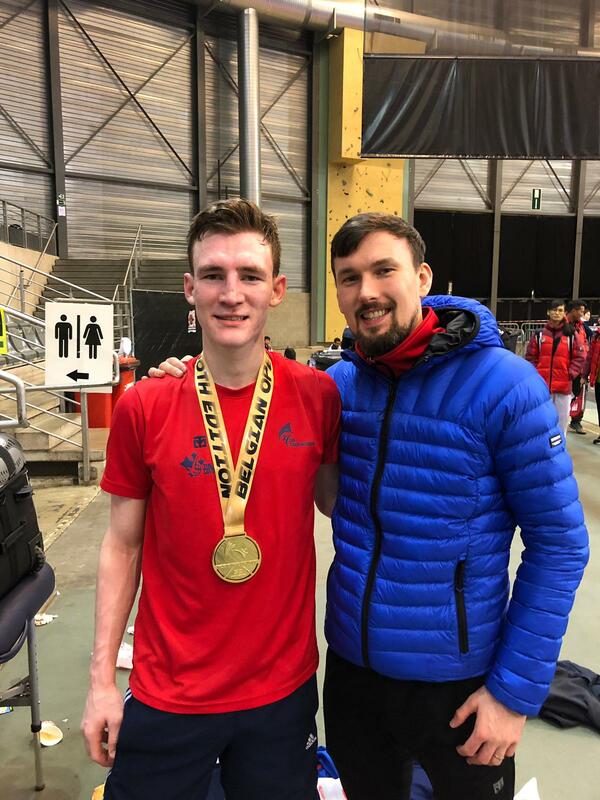 Another successful tournament for the Manchester trained squad, less than two months before the World Championships start at the Manchester Arena, also saw Liverpudlian Josh Calland secure bronze. Double Olympic champion Jones hadn’t fought since the World Grand Slam event in China last December. But the 25-year-old Welsh star showed few signs of ring rustiness as she progressed through the rounds at -57kg. Jones, who will be bidding for a first world crown in her adopted city, enjoyed wins over Yuanhong Yin of China, Laurygan Celin of France and Jolanta Tarvida of Latvia before facing home favourite, Raheleh Asemani in the last four. Eventually, the Flint fighter came on the right end of an 11-10 scoreline only to lose 17-13 in the final to Nikita Glasnovic of Sweden. Yorkshireman Sinden has proved one of GB Taekwondo’s most consistent players over the past 12 months. And the 20-year-old from Doncaster, fresh from victory at the President’s Cup in Turkey, showed his class defeating Hakan Recber of Turkey 32-21 to win the -68kg weight division. His run to the final included a 35-15 success over teammate Calland who showed his own potential with three excellent earlier wins. “I had some tough fights against some good opponents,” said Sinden. “But I stuck to my game plan and it paid off. Londoner Cho, like Jones and Sinden, is aiming to qualify a spot at the Tokyo Olympics in the heavyweight division. And he collected valuable ranking points with an 8-4 win over Croatian Vedran Golec in the +87kg final. Cho, fourth at Rio 2016, also knocked out former world champion, Anthony Obame from Gabon, in the last four. Obame edged out Norfolk’s Jack Spall 5-4 while Jonathan Bangura, another GB heavyweight, went down 15-10 against Azerbaijan’s Rio Olympic gold medallist, Radik Isaev. At -80kg, double world championship medallist Damon Sansum lost 11-9 in the quarter-finals to Belgium’s Nicholas Corten. There were defeats too for heavyweight Brandon Jewell (8-3 to Dinko Segedin, Croatia +87kg), Hassan Haider (21-11 to Rui Braganca of Portugal, -58kg) and Yorkshire’s Emelye O’Brien (24-3 against Zongshi Luo of China, -57kg).